This file tested positive for virus infections far too often to be considered safe. We have removed SRS-Root from our servers. 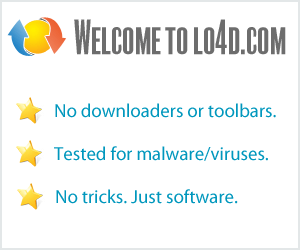 This Android root software download is currently available as version 4.7. Compatibility may vary, but generally runs on Microsoft Windows systems. SRS-Root has been tested for viruses, please refer to the tests on the "Virus Tests" page. It is published by FlechaMobile.